If your looking for something exclusive, the Original Air Jordan 1 (I) White / Metallic Orange is for you. A smooth White upper, with Metallic Orange accents. 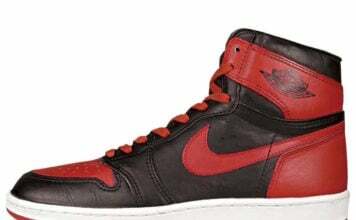 Most of the OG Air Jordan 1 (I) White Metallic Orange are worn, or certain parts are faded. 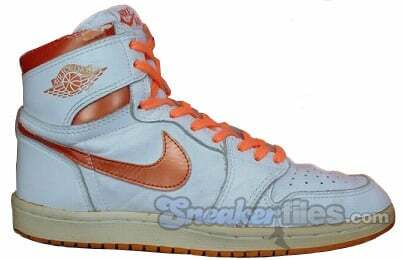 But if you come across any pair of Original Air Jordan 1 (I) White Metallic Orange for a good price, jump on them. The Air Jordan 1 (I) OG White / Metallic Orange released in 1985.